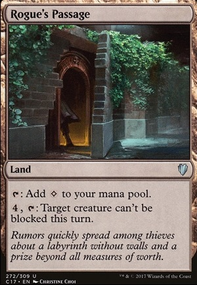 Can I entwine a card exiled with KTK Narset? 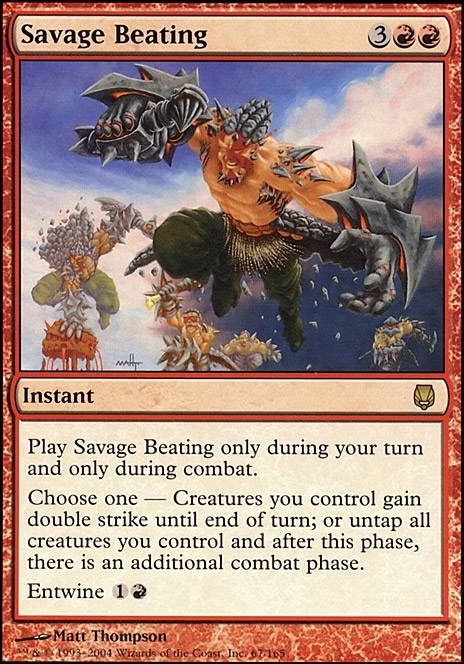 Play Savage Beating only during your turn and only during combat. 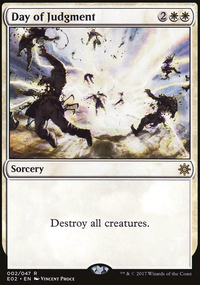 Choose one - Creatures you control gain double strike until end of turn; or untap all creatures you control and after this phase, there is an additional combat phase. Hey, thanks for the advice! I really like Gift of Immortality cause I think that'll be a cool way to keep Narset alive. I'm definitely going to put it into the maybeboard and I'm going to playtest with it. Spectra Ward initially seemed really good, but then I realized that Narset, Enlightened Master wouldn't be benefiting from any of the combat buffs. Sometimes your win comes from attacking with a 22/5 Narset that's got double strike and can't be blocked. For that matter, I also can't run the Lightning Greaves cause it knocks out so many of the crucial combat buff spells. 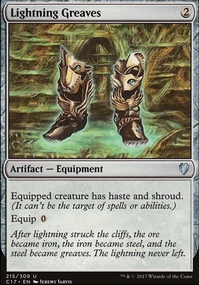 Swiftfoot Boots is okay, but it's a little extraneous, since Narset's already got hexproof, so it's only really adding haste. However, it did get me thinking about other similar cards so I might run Ring of Valkas or Haunted Cloak . But I'll need a little bit more playtesting for that. I tend to avoid the straight up extra turn spells (cause you lose all of your combat buffs) and instead run several extra combat phases. I've already got Illusionist's Gambit , Savage Beating , Fury of the Horde , and World at War . I'm just a little worried that adding more is going to reduce the effectiveness of Narset when she swings cause she won't hit the combat buffs. Rogue's Passage is a good card that I had considered. Since Narset's ability triggers on attack, it isn't necessary, but it is still nice in case you fail to hit the cards that keep fer from being blocked or give her indestructible. So I think I'll replace one of my lands with that cause it can't really hurt the deck, only help it. There's also the famous Spellbinder + Savage Beating Infinite Combat step combat. I didn't recommend it above cause Gruul doesn't have reliable tutors and assembling them can be difficult. Just putting them here for completeness sake. QuickMaths on It's raining men, HALLELUJAH! Fantastic and unique deck! Always excited to see mono-Red lists! Varchild, Betrayer of Kjeldor . She does a couple of things here. First, shes an early attacker that gives your opponents some attackers that can sow some discord among your opponents. Second, you already have the sac outlets in place to sac her when the moment in right and take the survivors back. Third, the stolen survivors then serve as a token army for when Homura is flipped! Not sure if you like rituals or not, but Mana Geyser would give you all the late game mana you need to fuel your firebreathing creatures. Unstable Obelisk is not particularly good, but it can cover some of red's late game weaknesses, so I use it in my red decks. Legion Warboss for more tokens / more goblins for siege gang commander. Mirage Mirror is a great, flexible card that does it all. In a pinch it can be used to sac your commander so that's why I'll suggest it here. Savage Beating is a nice game finisher. Bloodshot Cyclops is another(expensive) fling effect you might like. That's all I got! Again, very interesting deck! Good for you! Daedalus19876 on It's raining men, HALLELUJAH!